For the last 16 years, the majority of our work has been centered around, and anchored in, urban areas. We were eager to understand how our model can effectively support education stakeholders and champions working for change in rural regions, or ‘communities in transition.’ Additionally, we were interested in understanding more deeply the roots of the divisive climate we are experiencing across this country, and examining the correlation between systematic changes in education to broader changes in disposition among community members—around change, difference, and diversity. Beginning in 2016, World Savvy began to explore new partnerships in rural communities. We were working to assess opportunities to partner with community-based stakeholders in K-20 education to integrate global competence into the local education ecosystem, with the goal of building stronger, more cohesive communities, and a generation of young people ready to thrive in a diverse world. World Savvy activated our first regional “hub” in East Tennessee in 2017. This hub—and those that follow—will serve as a laboratory for learning about the application of this work in rural areas, and as a springboard for future growth and expansion of the work. 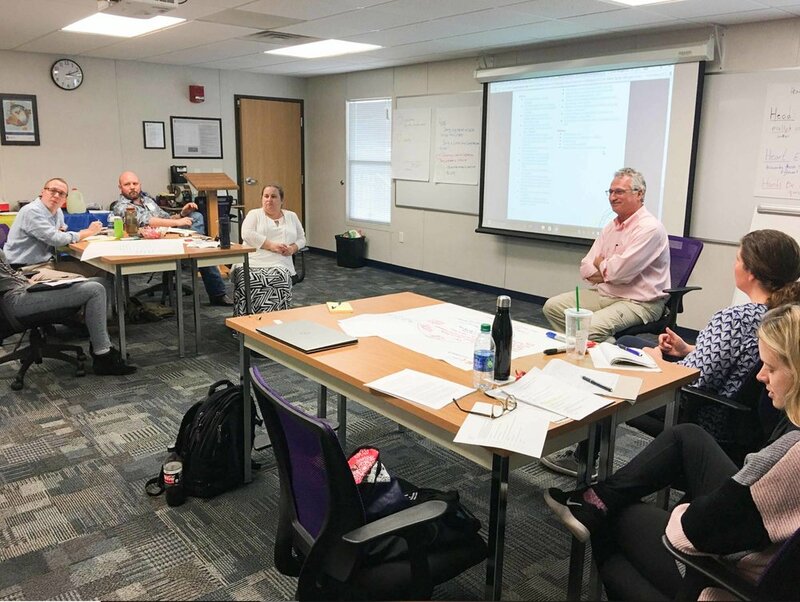 In the coming year, World Savvy will work with six K-12 schools in and around Knoxville, Tennessee in a yearlong training cycle, designed to bolster students’ 21st century skills and global competence. We’ll partner with higher education, to embed our Global Competence Certificate into their programming, and co-create and deliver professional development to teachers throughout the region. And we’ll collaborate with community college partners, to help faculty build the capacity to integrate global competence into teaching practice and campus culture. Want to bring World Savvy to your community, or have an idea for a region that could benefit from this kind of partnership? Contact us.